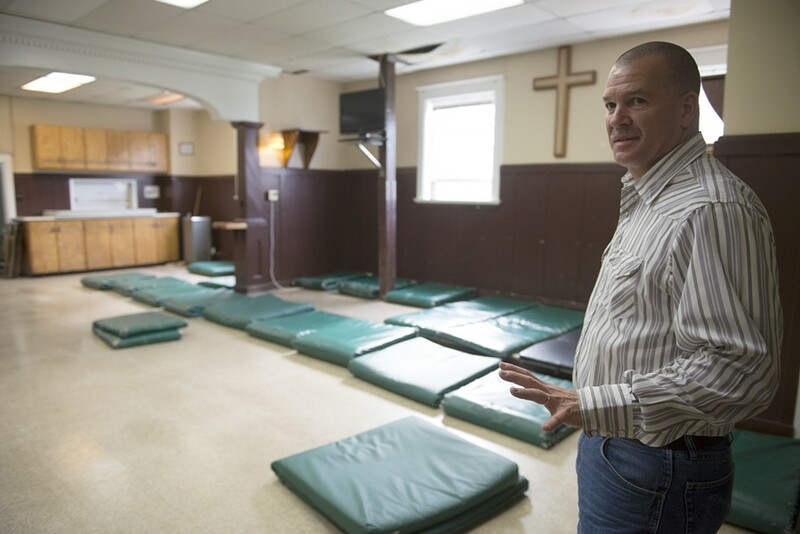 Bryan Hall of the Eureka Rescue Mission. About 7:15 a.m. Monday, a Native American woman was found unresponsive off an alleyway near the 1700 block of Fourth Street in Eureka. Though an officer administered CPR to the woman, Debra Jealous of Him, she was later pronounced dead. Jealous of Him, who most recently lived on the streets of Eureka, had earlier lived in Hoopa. She was a grandmother and mother who at age 56 died on one of the coldest Eureka nights this last month. Temperatures dipped into the low 30s. The Humboldt County Coroner’s Office says that the cause of her death hasn’t been determined. An autopsy has been scheduled for tomorrow afternoon.